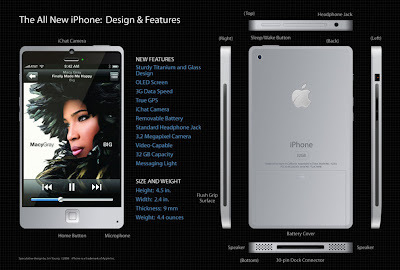 Wahaha... Hopefully this will be the final design for the new iPhone coming out at June. Similar to MacBook unibody design. Like it so much and will get it no matter what.